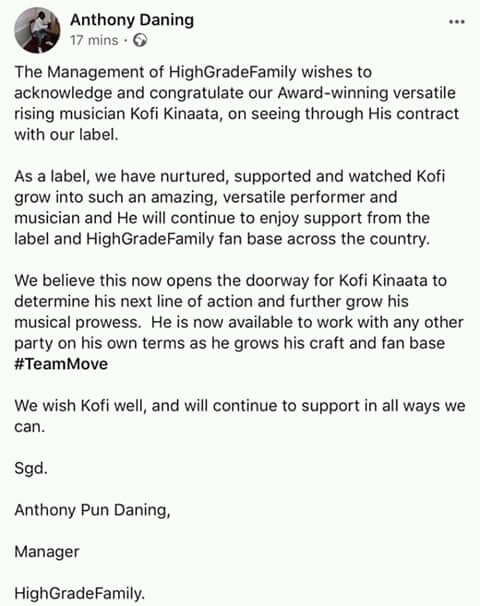 Home / EFRONT / Entertainment News / highgradeFamily / KofiKinaata / "We Wish Kofi Well And We Will Continue To Support Him In All Ways We Can" - High Grade Family Releases Official Statement. 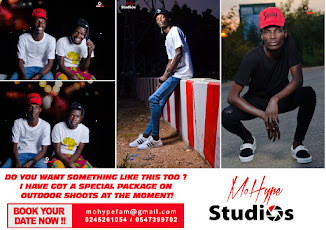 "We Wish Kofi Well And We Will Continue To Support Him In All Ways We Can" - High Grade Family Releases Official Statement. 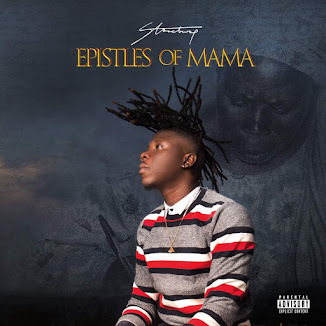 A very huge proportion of Ghanaian Showbiz buzz this week was dedicated to Kofi Kinaata's alleged exit from his record label - High Grade Family after his 5 year contract came to an end. Most of the discussions were skewed towards the uncertainty of a contract extension or a total exit from the label. Well; guess its no more neither an allegation or a hoax as an official statement from the label has been released today. 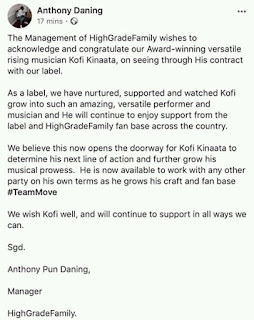 The label which is owned by Samini and managed by Anthony Danning officialy released a statement via facebook that Kofi Kinaata is no more with the High Grade Family. 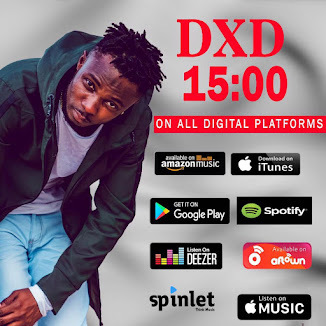 Anthony Daning in this statement made it clear that Kofi Kinaata is now available to work with any other label on his own terms. 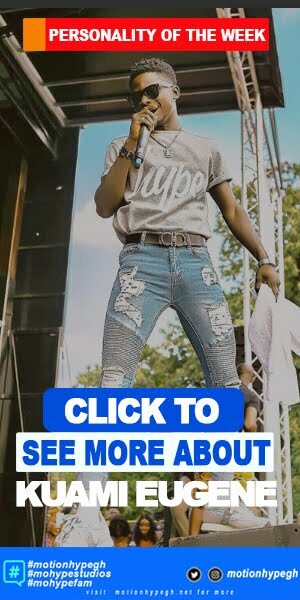 Will Kofi Kinaata remain an independent artiste with no label or will he sign another deal. Stay close to us, as we seek to bring these answers to bear shortly.